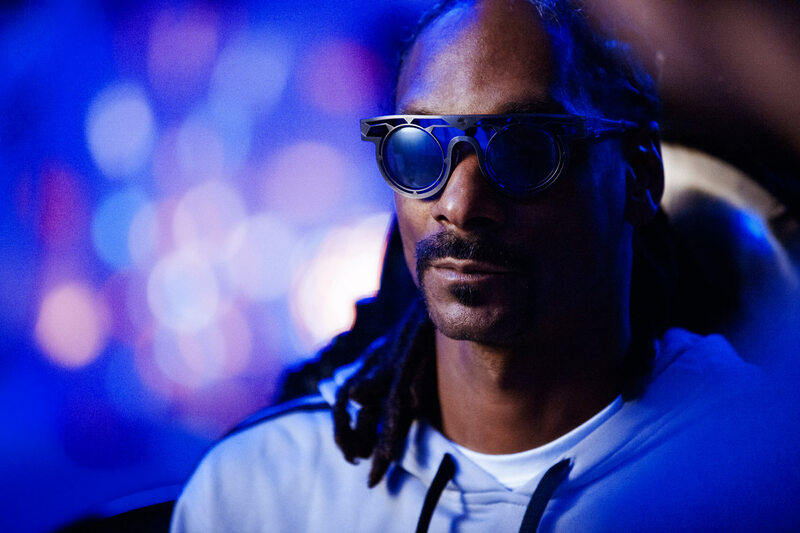 snoop is just as cool and smooth as you imagined. whatever ideas you had about him being larger than life are spot on. 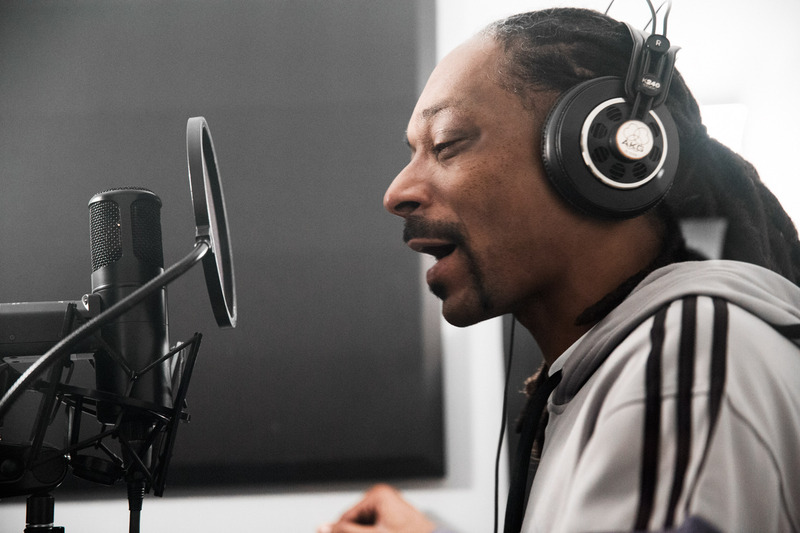 i’ve heard his music for the majority of my life so i guess it was easy to gain a pseudo-personal familiarity, but being around the doggfather in his element doing his thing made me realize how big the dude really is – and it blew my mind. snoop is an empire, he’s been an empire for a long while, and he’s keeping it steady. it was mind boggling to be in the middle of it all, but instead of trying to wrap my head around it i just took pictures. most of the artists we shot for HBO’s Game of Thrones Mixtape Volume II already had their songs written (or at least loosely written) and used their phones to read lyrics. 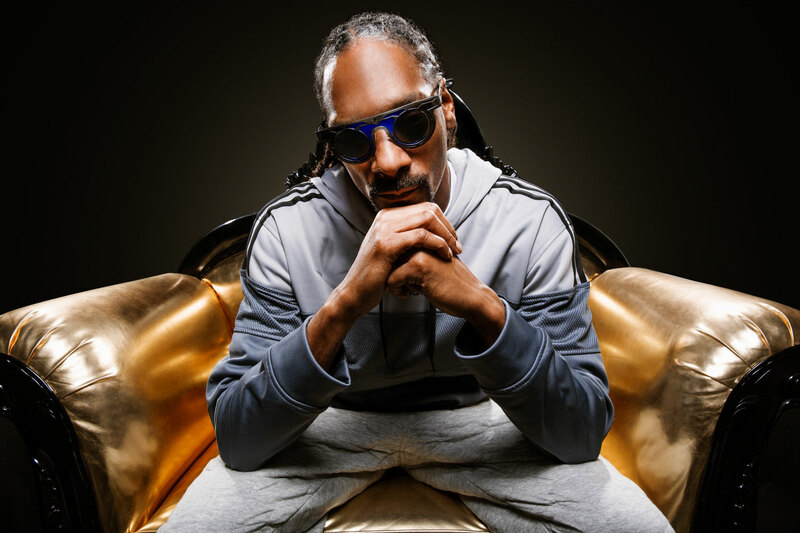 when we showed up to snoop’s he sat down with a spiral-bound notebook and an ink pen and started writing. i was thinking, “INK and PAPER! keepin it REAL!” he quickly scribbled out the first verse of his song, “Lannister’s Anthem,” ripped the page out of the notebook, walked into the recording booth, and destroyed it. the rest of the song was just as seamless. it was quite impressive to watch a pro at work. i left with some great pictures and a newfound respect for the empire that is snoop dogg. despite my epiphany of snoop’s true scope, i’m still going to listen to his music like the big boss dogg is my boy. This entry was posted on September 15, 2015, 14:46 and is filed under music. You can follow any responses to this entry through RSS 2.0. You can leave a response, or trackback from your own site. You have no idea how much cooler you just got. I mean, you’re already up there. But now? Stratosphere, brother. Stratosphere.